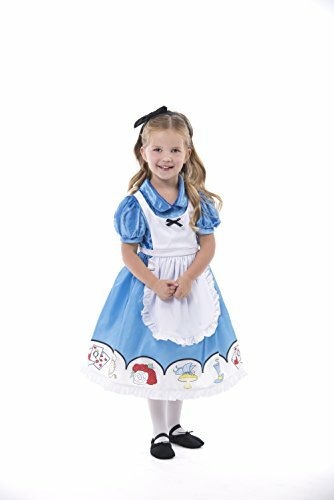 Alice costume for girls, inspired by Disney's "Alice Through the Looking Glass" movie. This two-piece costume includes the pants and a blouse with attached vest. 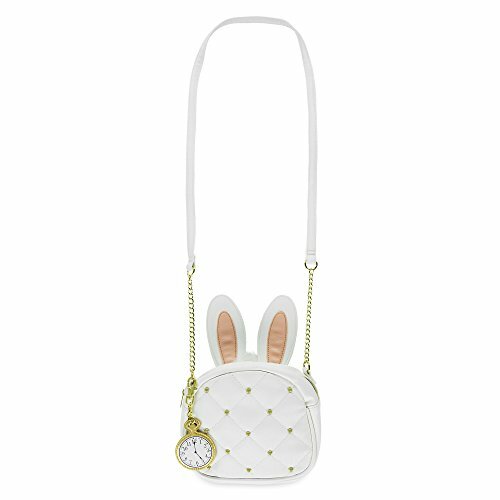 Mirror image Little adventurers will wow the residents of Underland when wearing this stylish standout! Inspired by Disney’s live action film Alice Through the Looking Glass, our two-piece costume is sure to be the toast of any tea party. Tween sized Alice costume, that includes the dress and the hat.